Listen to Jason and Tj perform "Miss You Like Crazy" live on the air with 99.9 KONY Country in St. George, Utah. 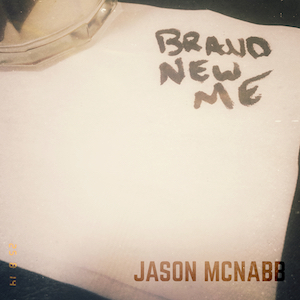 Listen to the new Album Brand New Me from Jason McNabb. One of my all time favorite songs. RIP Tom Petty. His music will live forever and continue to inspire musicians everywhere. © 2019 MurrayMac Records. All Rights Reserved.